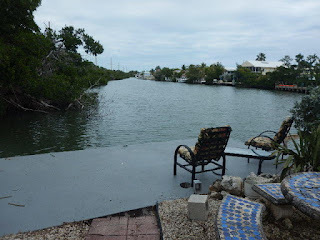 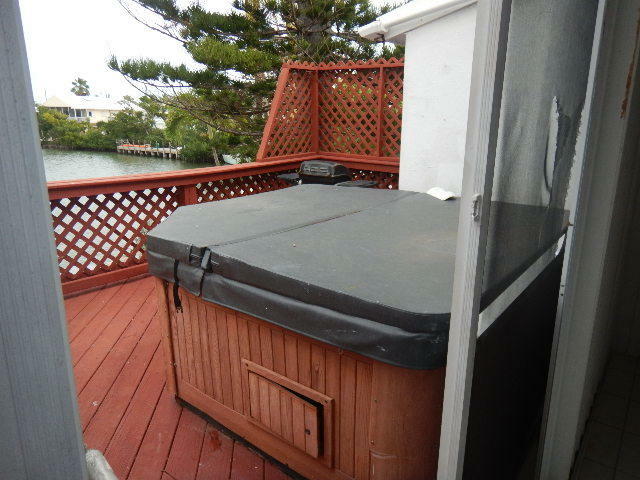 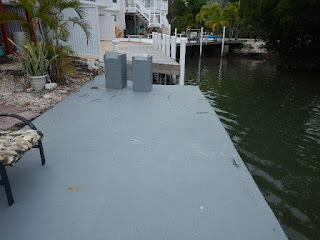 Real Estate in the Florida Keys: Waterfront townhouse on Lower Matecumbe NO association fees UNDER CONTRACT! 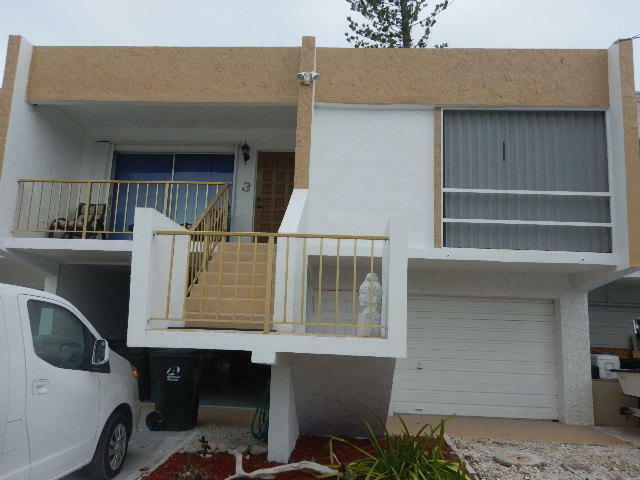 Waterfront townhouse on Lower Matecumbe NO association fees UNDER CONTRACT! Please excuse the poor pictures.